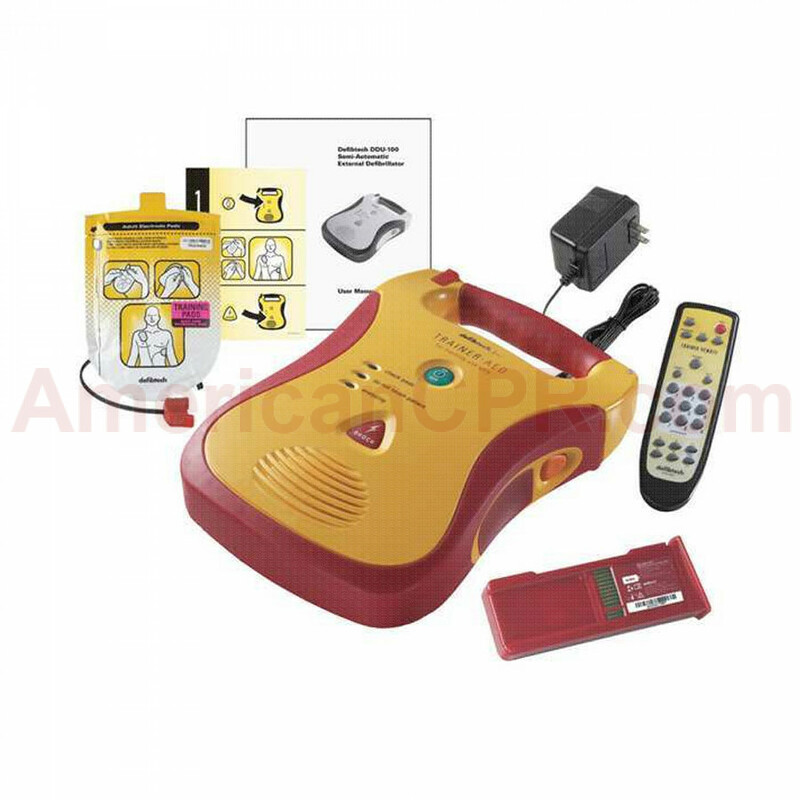 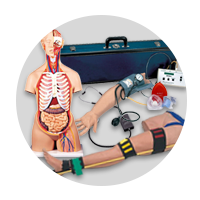 The Stand alone AED Trainer can be used to instruct students in the various operating modes of Defibtech DDU-100 Series AEDs, and in the use of an AED as part of a standard rescue protocol. 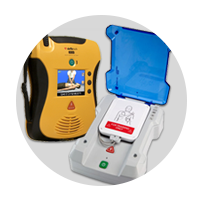 The DDU-100TR is similar to a functional DDU-100 series AED in form and operation, but all rubberized exterior surfaces are red, instead of black, to clearly distinguish the unit as a training device that cannot be used to defibrillate a real patient. 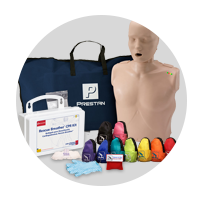 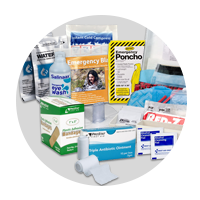 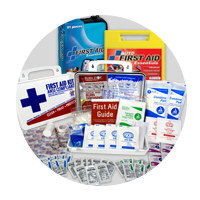 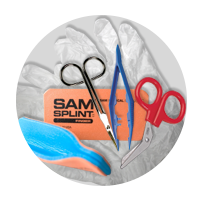 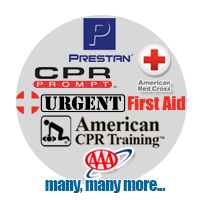 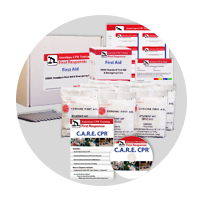 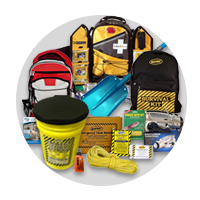 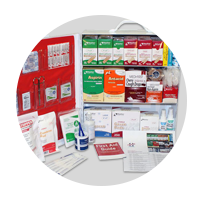 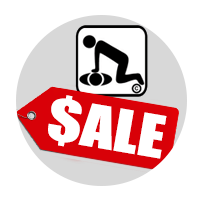 Complete Defibtech AED Trainer Package - Best Package - Defibtech.